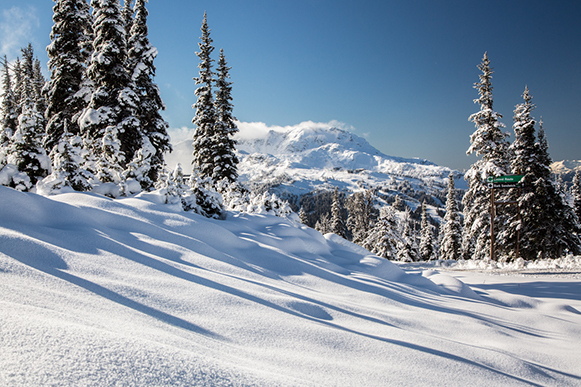 Winter is here with Whistler Mountain officially opening a week early on November 19th 2015. With snow falling in the valley as we speak Whistler and Blackcomb mountains have been seeing storm after storm drop white fluffy snow on the peaks for the last 3 weeks. 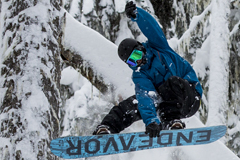 Check out the 2015 Powder camp video where Duncan and the crew got waist deep powder lines day after day. Tim Russell is the definition of a gentle giant, he loves nothing more than hand planting and mucking around in the park with friends or slashing through the trees on a powder day. Tim is so stoked on snowboarding; he truly enjoys teaching people and watching the excitement in their face when they land a new trick. 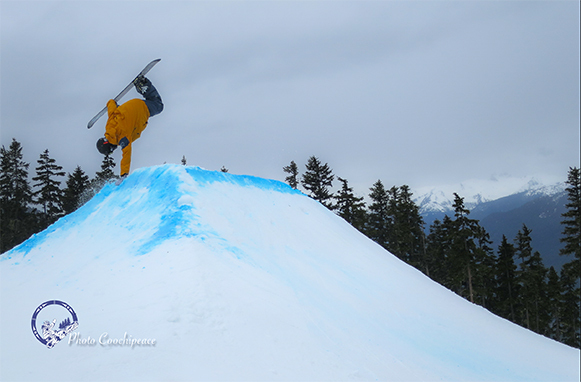 Tim has been part of the Pro Ride family for over 6 years making his knowledge of both Whistler and Blackcomb mountain quite extensive (he knows all the secret spots to get the best powder). We asked Tim to answer some questions so you can get to know him a little better. 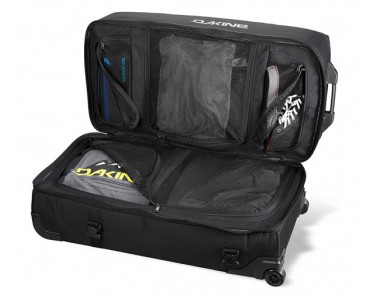 Travelling from resort to resort you need the right luggage and equipment to stand up to the amount of gear you have in tow and nothing does it better than Dakine’s quality products. With a huge line of products and designs, below are the ones we recommend you can’t afford to travel without. Buying comfortable snowboard boots is so crucial and often overlooked process. The snowboard boots you choose can either make or brake your time on the hill. 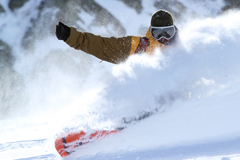 We have written this guide to give you the knowledge to pick the right snowboarding boots the first time. Snowboard boots should be a snug fit but they also shouldn’t cause pain. They are going to need several days of riding to truly form to your feet which is why boots should be frim when they are brand new.